Check out our packages and you’ll be pleased to discover that we give more and charge less. Better still you have a chance to get an extra 10% OFF ALL our events if your registered before the end of January. 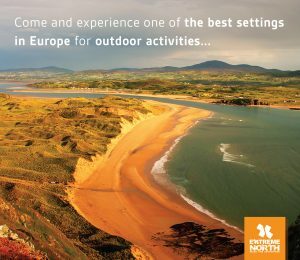 Check out our event details HERE, get registered and discover an Adventure Paradise. 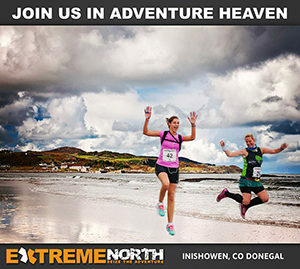 Choose from Adventure Races in March & September or Ultra running events in May & August.